Based in Dammam, Saudi Arabia and founded in 2014, American Academy has quickly become one of the leading educational support service providers in Saudi Arabia. 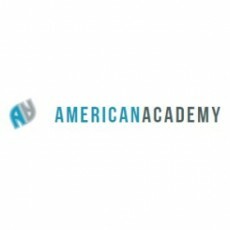 Founded on the principles of valuing teachers, American Academy is well-known for the excellence of our teaching teams. If you consider yourself to be amongst the best of the best ESL teachers, then we would love to have you on our team. American Academy strongly believes that every teacher has an extraordinary gift to change the lives of students and make an important contribution to the development of our global community. If you feel you have the right stuff to succeed on our team, we are ready to welcome you aboard. American Academy is looking for uniquely talented teachers just like you. The jobs page can be found here for American Academy SA.